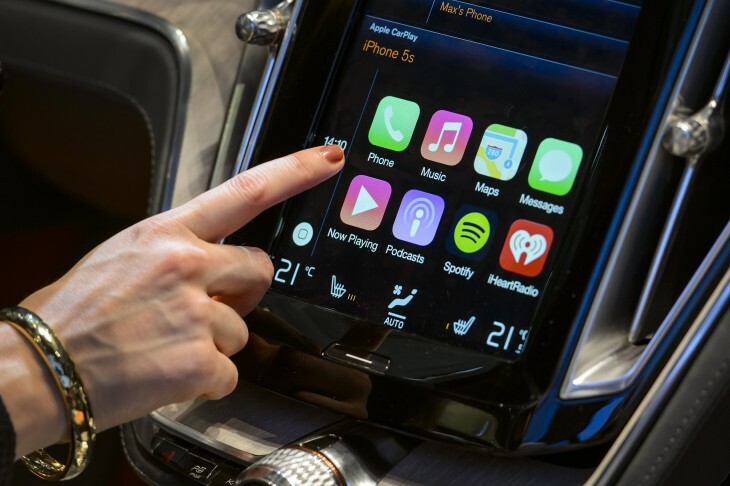 Sorry Apple fanboys, it seems you might not get that Apple car of your dreams after all. A report by Bloomberg today suggests that Apple has massively scaled back its plans to build its own self-driving car amid managerial turmoil and shakeups. The company has reportedly shuffled ‘hundreds’ of members of the car team in recent months, and executives has set a deadline of “late next year” to prove the driving system’s feasibility and overall direction. One alternative the company is considering is building the technology to help make other cars autonomous through an underlying self-driving platform. That sounds a little surprising to us; it’s hard to imagine Apple essentially relegating itself to an accessory-maker position, but perhaps the company thinks it simply needs more real-world experience before bringing its own product to market. For more on the reported disruption, check out the source link below. But long story short, don’t hold your breath for an Apple car anytime soon.